All 70 have been acquitted in the post Godhra Riot that broke out on March 2, 2002 and claimed the lives of 14 Muslims and 2 people from the Hindu community. Additional Sessions Judge V.K. Pujara presiding in Gujarat’s Banaskantha district acquitted the 70, for lack of evidence. Eight accused had passed away during the trial. Additional Public Prosecutor D.V. 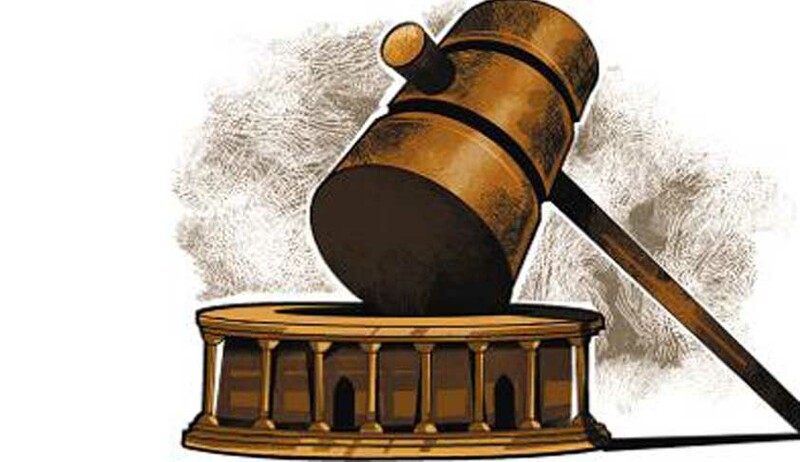 Thakor was reported as saying, “The eye-witnesses in the case turned hostile and the total 109 oral witnesses did not give names of the accused and did not support the complainant’s case.” He further said 12 supplementary charge sheets were filed in the case. As per the prosecution case, 14 persons of the Baloch Muslim community were killed after an armed mob of around 5, 000 people laid siege to the village on March 2, as an upshot of the Sabarmati Express train burning incident. You may read more news about the riots here.